Three soldiers from the Dacorum area have been killed in Afghanistan from 2010 to the present. They are remembered on the Hemel Hempstead War Memorial. 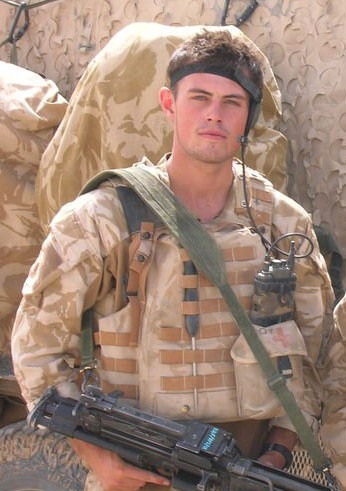 Former Hemel Hempstead School pupil, Matthew Harrison, was killed in Afghanistan in July 2010. His unit was taking part in a patrol with the local Afghan National Army, south of Patrol Base Seylab Doo. Information from the Ministry of Defence can be found here. A memorial plaque was dedicated in November 2010, next to the school's WWII Memorial and Matthew is also commemorated on the Boxmoor war memorial. Corporal Barnsdale, from Tring, was on his second tour of Afghanistan, when he was killed by an IED improvised explosive device) in an area east of Gereshk. His unit was building a new checkpoint to boost local security. He is commemorated on the Boxmoor war memorial alongside Matthew Harrison. Further information from the Ministry of Defence is available here. 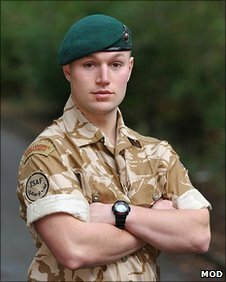 Former Astley Cooper School pupil, Ryan Tomlin, was on patrol in Afghanistan when his unit came under fire from insurgents. The patrol took place in the western Dashte area on the edge of Nad 'Ali district in central Helmand province. 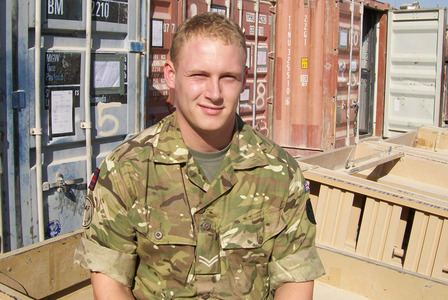 Ryan was evacuated by air to the Camp Bastion field hospital, but died of his wounds. An inquest into Ryan's death heard that when he was killed, he was operating as a sniper, providing cover for an 'influence patrol'. Such a patrol would have been engaged in building links with the local community. (Source for inquest: Hemel Hempstead Gazette, 5 Dec. 2012, p. 7.) Further information from the Ministry of Defence is available here.